For the first time ever, users can share their iPhone or iPad screens live with any other desktop or mobile device using TeamViewer’s groundbreaking solution, which takes advantage of new features available in Apple’s latest release, iOS 11. When providing remote support through TeamViewer™, you can view the remote iOS device screen in real-time, allowing you to seamlessly integrate support for iOS devices into your existing processes. 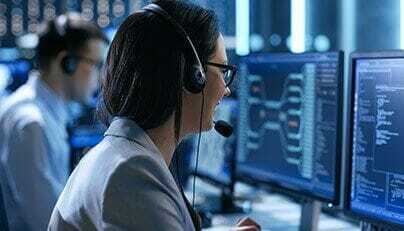 By providing tech support in a consistent way across every device, platform, or operating system, you will improve efficiency and as well as end users’ experience. 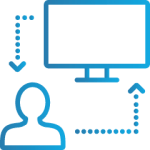 The ability to mirror iPhone and iPad screens to remote desktop or mobile devices can enhance collaboration and remote support experiences, whether you need screen sharing capabilities for business or personal use. 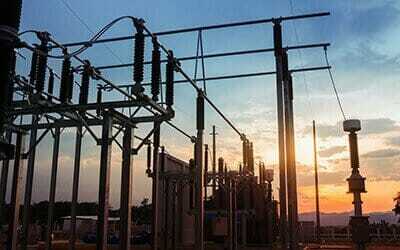 With TeamViewer’s latest innovation, iOS device users can now avoid complex workarounds, immediately getting to the task at hand. 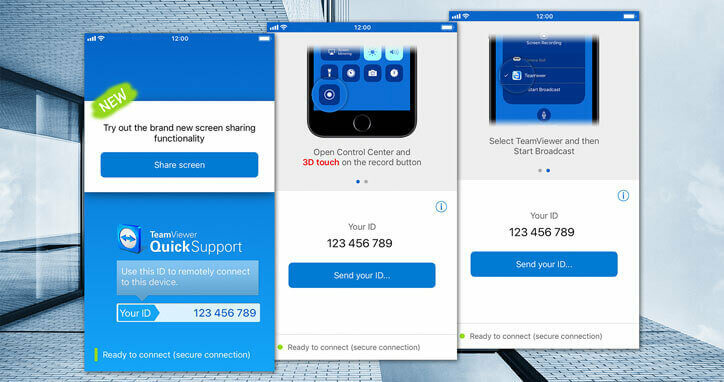 All it takes is TeamViewer’s QuickSupport app to enable a remote device to view your iPhone or iPad screen in real time. It’s now even easier to connect to and provide support for iPhones and iPads! 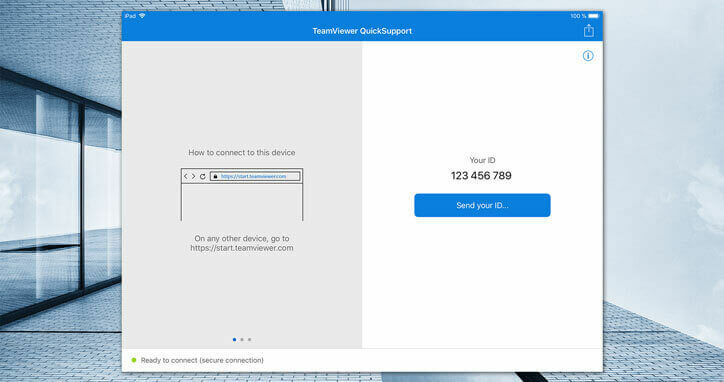 As long as their device is running iOS 11, users can share their screen using the TeamViewer QuickSupport app. Your connection partner simply has to press the button embedded in the chat in the QuickSupport app and the screen sharing will start immediately. Try our products risk free for 15 days. We will send you everything you need to get started immediately and enhance your team’s productivity.